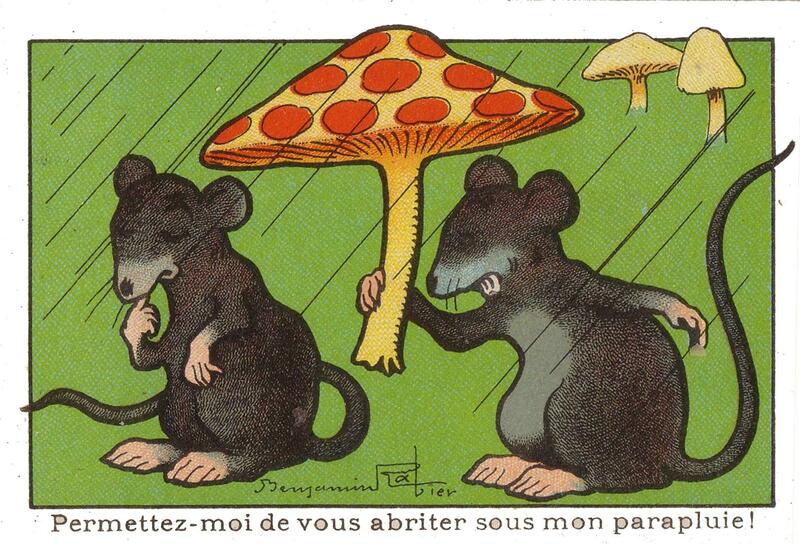 Benjamin Rabier (1864, La Roche-sur-Yon – 1939, Faverolles) is a French illustrator, comic book artist and animator. 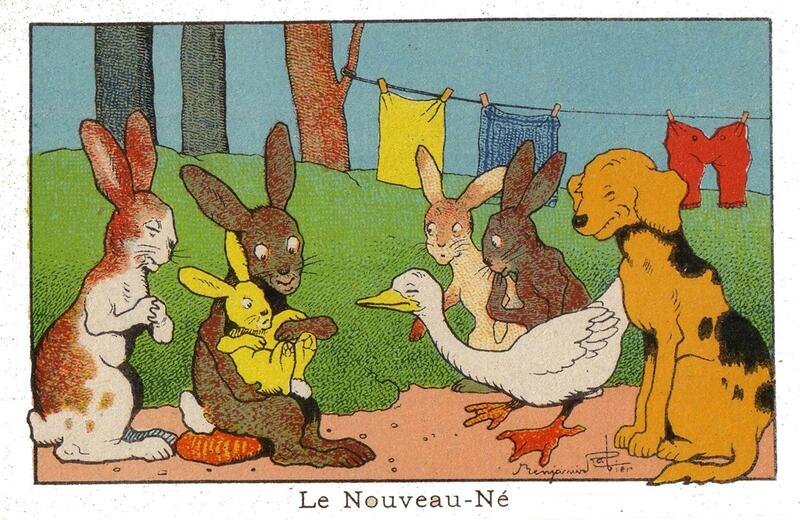 He became famous for creating La vache qui rit, and is one of the precursors of animal comics. His work has inspired many other artists, notably Hergé and Edmond-François Calvo.